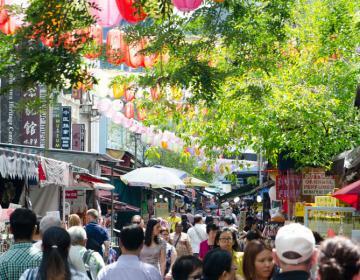 and more with our ultimate Geylang guide. 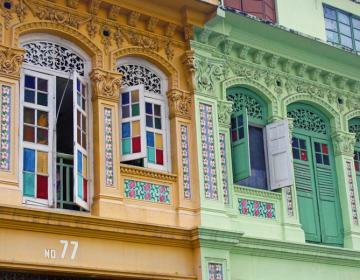 Paradise for adventurous foodies, Geylang is a unique, happening neighborhood. 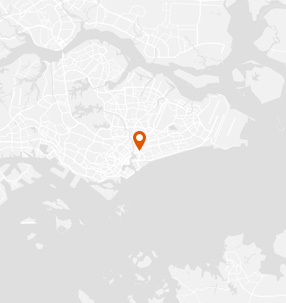 Geylang has an above average crime rate for Singapore. 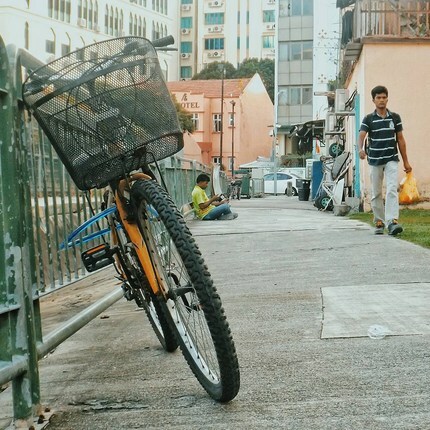 WHAT’S LIVING IN Geylang LIKE? 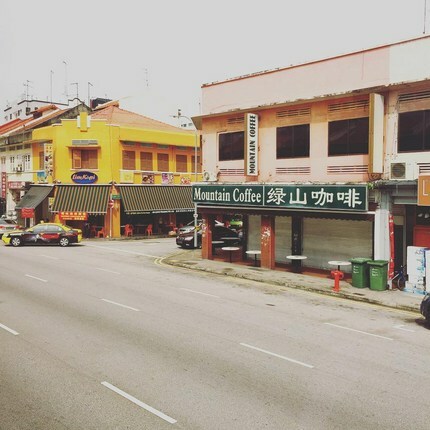 Infamously known as the red-light district of Singapore, Geylang is indeed home to a number of brothels, some regulated by local authorities whilst others operate quietly (and illegally) under the radar. The places involved in such practices are easily identifiable, with large bright red numbers displayed on the side of their houses. 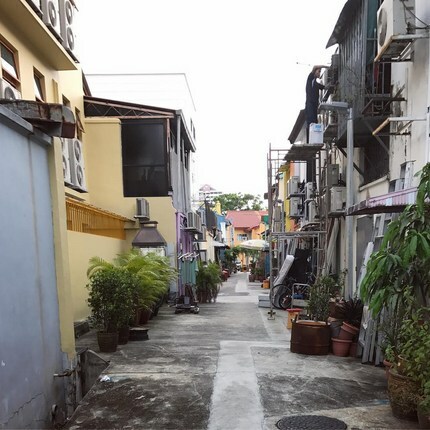 These houses are located in certain “lorongs” (meaning “road” or “lane” in Malay), so if you stick to the main roads where most eateries and shops are located, you’ll be just fine. 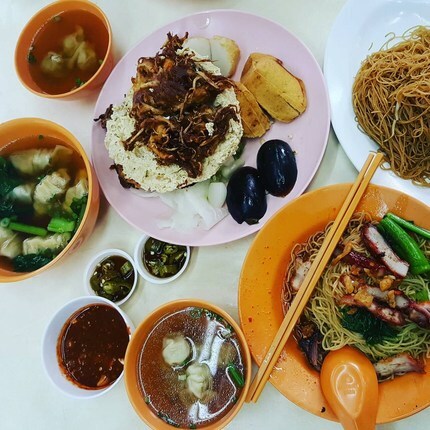 Apart from its seemingly scandalous nature, Geylang is actually a foodie’s haven, home to great eateries that will most certainly expand your food adventures. 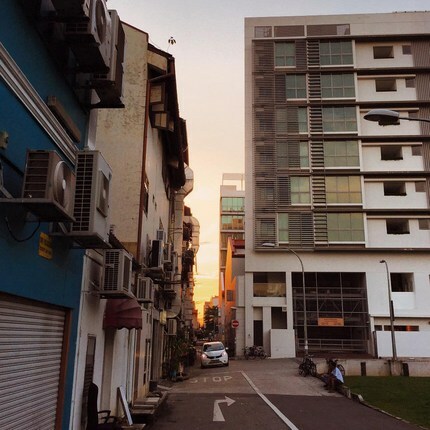 You’ll find restaurants and street stalls serving up your typical local hawker fare (e.g. 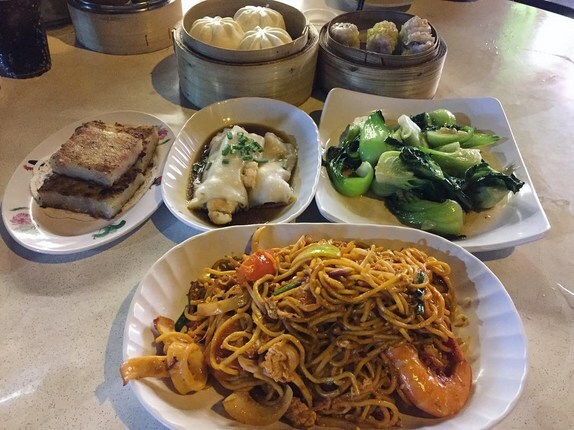 chicken rice, fried hokkien noodles, wanton noodles etc. 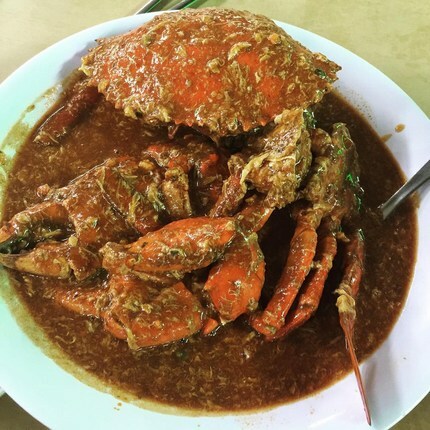 ), but to level up on your list of adventurous foods, try the more exotic options available such as turtle soup, frog legs porridge, or the infamous ‘King of Fruits’ – the Durian. 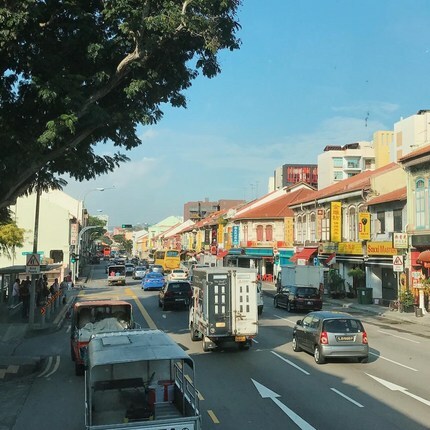 With various train lines feeding into the area (Eunos, Paya Lebar, Aljunied), Geylang is a neighborhood well-served by the country’s public transport system. 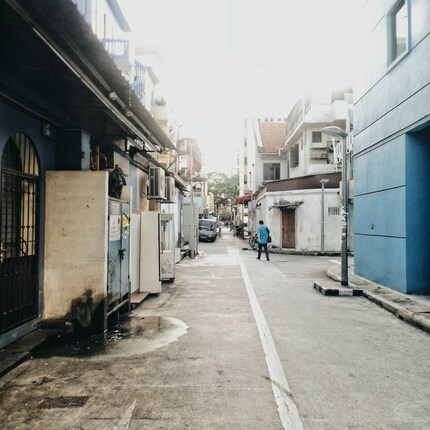 Many new condominium complexes have sprung up around the area in recent years, and are usually conveniently located within walking distance to supermarkets, eateries, and other local amenities. Though the apartment sizes tend to be a little more cosy, the options here tend to be more economical and is a popular choice for singles, young professionals, students, and couples. 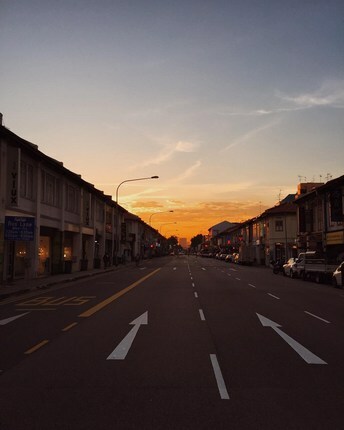 Geylang is bordered on the north by Macpherson and Kampong Ubi, on the east by Eunos, on the south by Katong-Joo Chiat, and on the west by Aljunied. 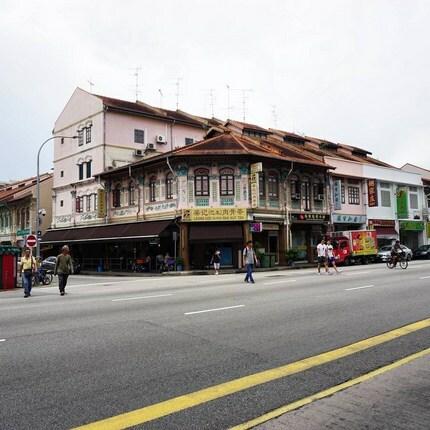 Situated in the heart of Singapore’s Malay community, Geylang Serai Market is one of the largest and busiest wet markets in Singapore, and an iconic landmark in the area. 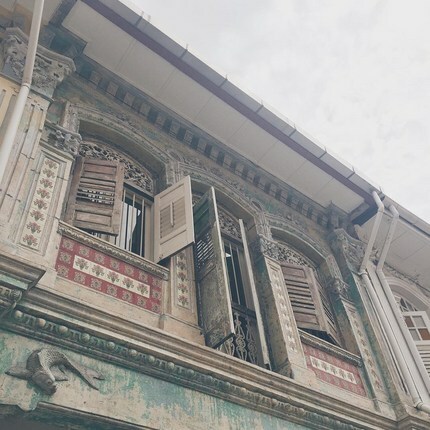 The distinctive high sloping roofs, timber panels, fabric weaving patterns and verandas are signature of traditional Malay architecture. 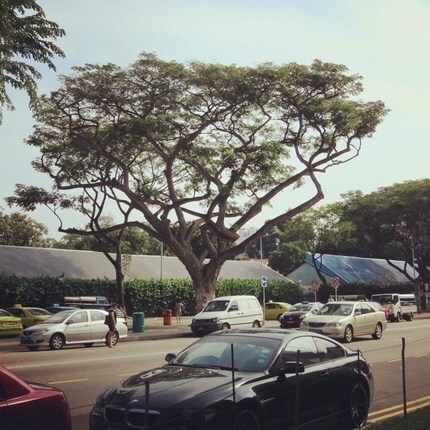 First opened in 1964, the market still remains an important focal point for the Malay community. 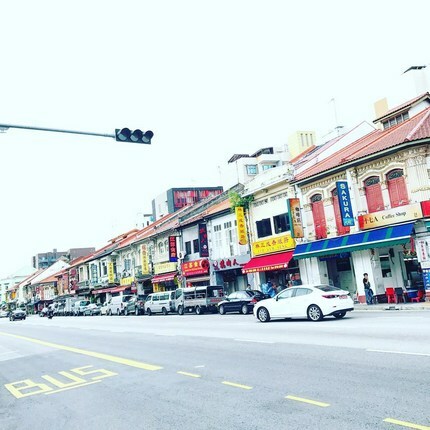 The Malay Village was first established in 1989, right across the street from Geylang Serai Market. 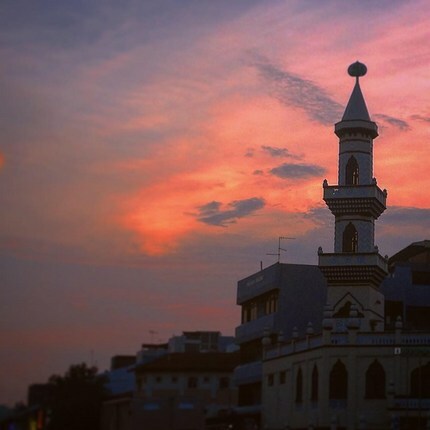 The village consisted of a museum and gallery, which promoted Malay heritage and culture through a showcase of arts, crafts, and cultural activities. 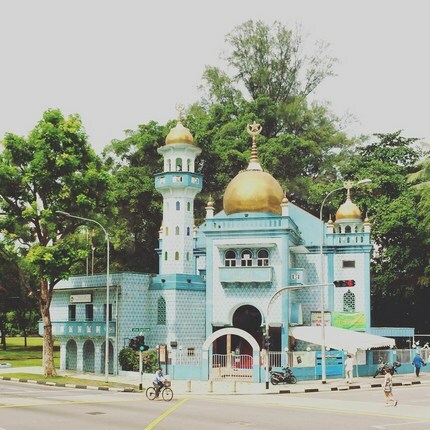 In 2008, it was announced that the Malay Village was to be demolished and rejuvenated as a civic centre called Wisma Geylang Serai. 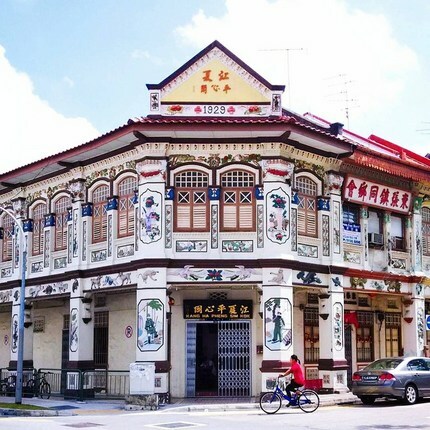 The new project is due to be completed in 2018, and will include community clubs, as well as a Malay Heritage Centre, promising to retain the unique heritage of this area. Said to taste like chicken, frog legs are popular amongst these parts with many stalls along Geylang serving up this dish. 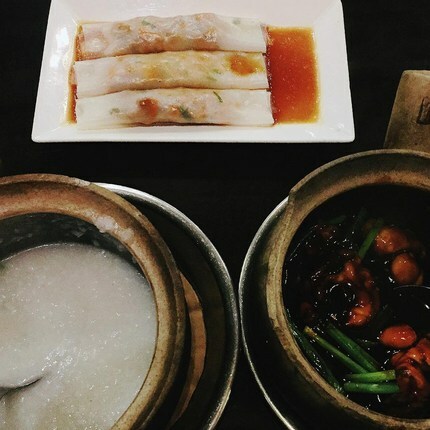 Brought to your table in traditional claypots, Fresh Frog Porridge is popular amongst foodies for their variation in the way they cook their frog legs. Choose between a spicy or non-spicy version, and have a bowl of piping hot porridge to go swimmingly well with those frog legs! Think about the most exotic thing you have ever eaten, and here’s a real opportunity to top that. Not for fussy eaters, Turtle House offers the experience of eating an actual reptile (cringe much?). The restaurant is well-known for their turtle soup, a hearty herbal stew of tender turtle parts with robust flavours and textures to play with your palette. They have also expanded their menu offering to include crocodile, giving you a choice of favourite reptilian dishes. Borne out of casual bar talk, The Tuckshop was inspired by a group of local residents (a combination of expatriates and Singaporeans) who wanted to create a space that showcases, celebrates, and nurtures local talents. This hipster café’s food menu is laced with local influences, and they have a substantial list of artisanal craft beers, wines, and spirits on offer. If you are not put off by offal, be sure to give this a go! Pig organ soup is a delicacy and a comfort food for many locals here as it’s the dish that many grandmothers cook for their families. Made from hours of boiling pork bones, mustard vegetables, with lots of fresh ginger and peppers, the resulting soup is sweet with a spice that envelopes you in a warm bliss. Cheng Mun Chee Kee is popular with the locals as they offer free refills of soup until you are all pigged out. 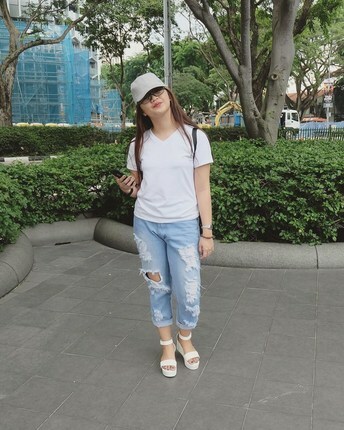 Photo Credits: Thanks to @visit_singapore, @yourightside, @charlenetnygcs, @tayloreddesign, @bobby_hmd, @kookkaii5, @tah.lia.k, @hiutriu, @kyg3r, @masakmal, @bisuvo, @agustinusgibran, @masakmal, @nmehe5, @cherry_moraleta, @anna_fllaaviiaa, @d3andean, @yaya.tran90 for your great photos of this neighborhood!